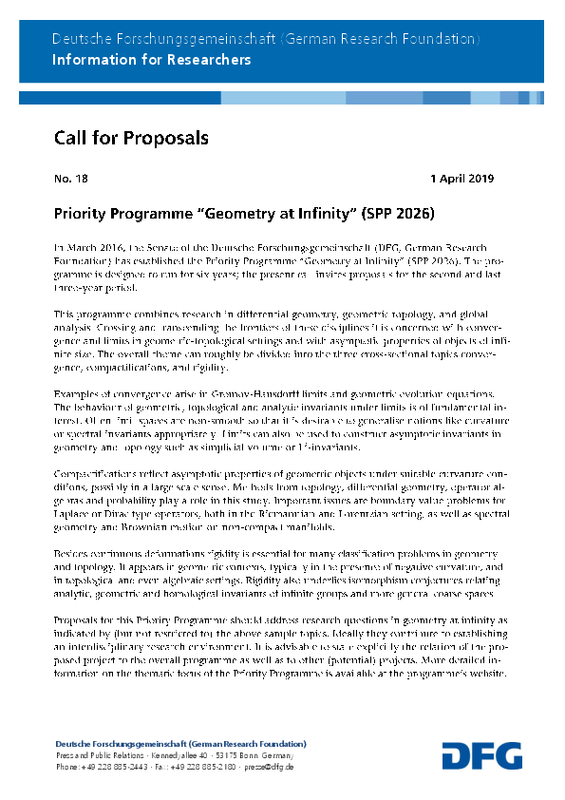 The call for proposals for the second funding period 2020-2023 has been released by the DFG. The submission deadline is 15 October 2019. For further details click on the image on the right.